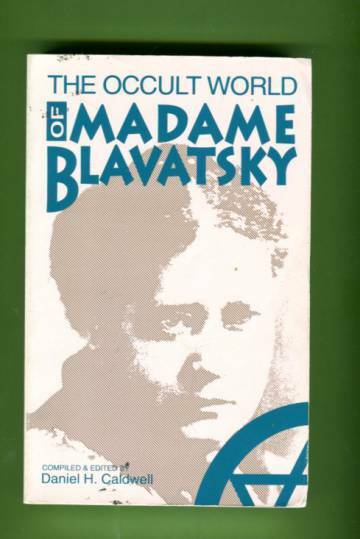 Here for the first time is the story of H. P. Blavatsky's life in the words of those who knew her. Compiled and edited by Daniel H. Caldwell. Kansissa pieniä taitteita ja naarmuja, reunoissa kulumaa.